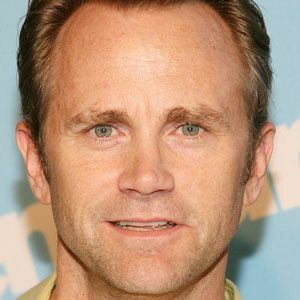 Played the role of Tobias Beecher on the HBO prison drama Oz, receiving high praise from critics. He later starred in Generation Kill for HBO as Evan Wright. He had a friend who worked as a casting director that landed him a role in the hit film Point Break. He attributes that role as the reason he didn't have to be anything but an actor in his career from then on. He had starring roles in both Wayne's World and its sequel as well as in the series Weird Science. Yuko Otomo became his wife in 2011 and they were greeted with a daughter in 2012. He appeared in the series The New Adventures of Old Christine, starring Julia Louis Dreyfus.